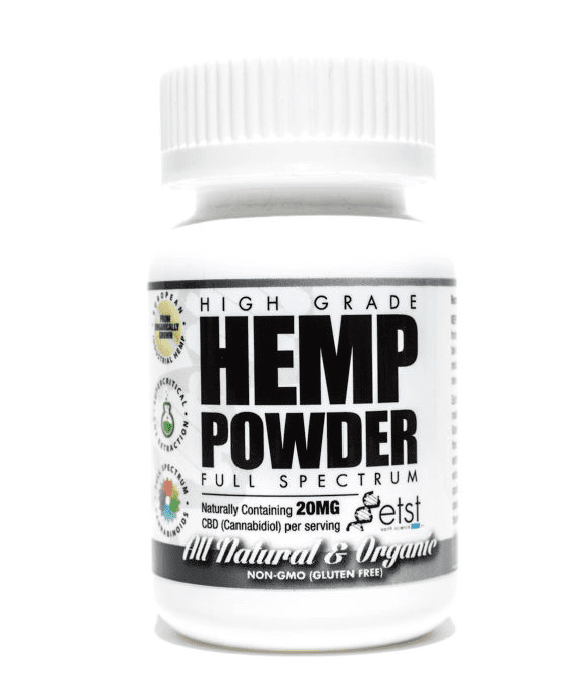 This bottle contains 15 grams (20mg CBD per 1/2 gram) of Full Spectrum High Grade Hemp CBD (Cannabidiol) Powder or a total of approximately 600 mg (milligrams) of CBD. 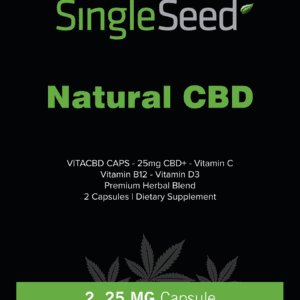 Our High Grade Hemp CBD (Cannabidiol) Oil is derived from Grade-A European Industrial Hemp plants with a high CBD content. 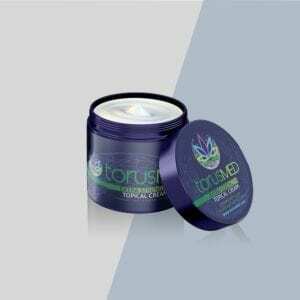 The Hemp used is grown organically, all-natural and extracted using Supercritical (cold) CO2 fluid extraction. 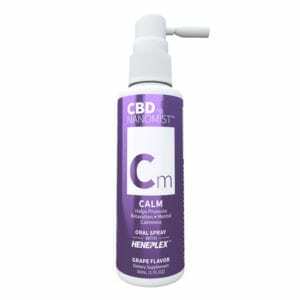 Our High Grade Hemp CBD (Cannabidiol) Oil is a wholesome extract,not synthetic and not an isolate . 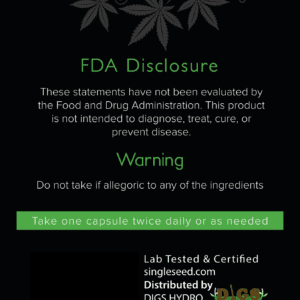 It contains a variety of valuable phyto-nutrients, synergistic cannabinoids, essential oils and other compounds found in the original plant.